(天雨国际公司) RAIN SOUL(元气) -PURE WELLNESS: Rain Soul Can Become Face Mask, Natural Goodness for the Skin. 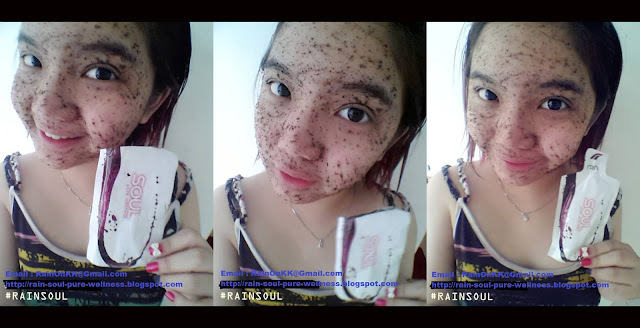 Rain Soul Can Become Face Mask, Natural Goodness for the Skin. Why Spend Valuable Money On Salon Facials? 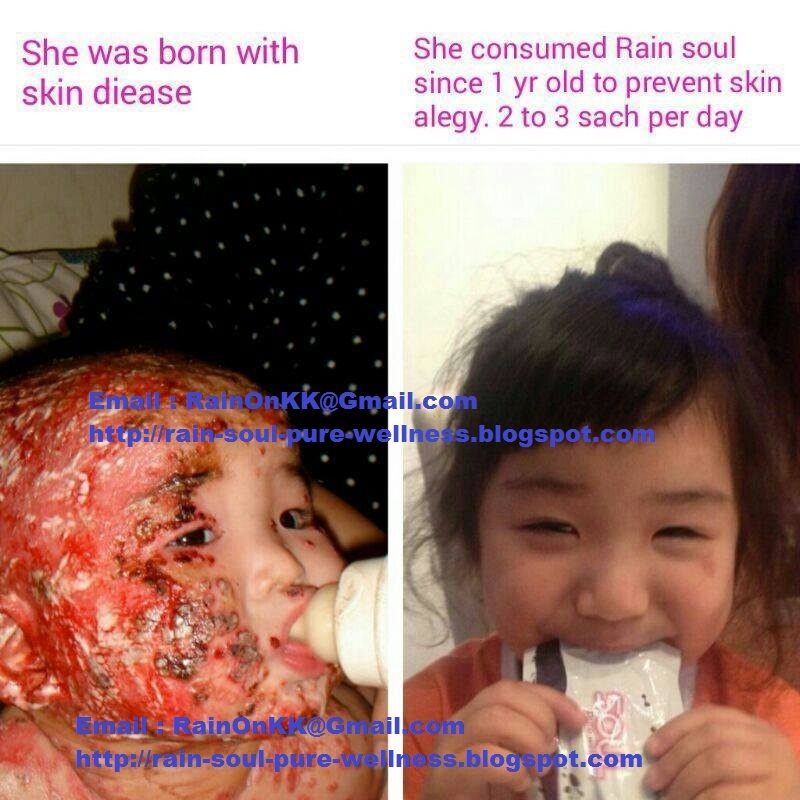 SOUL Food is as good as it gets for leaving the skin Soft and Radiant. 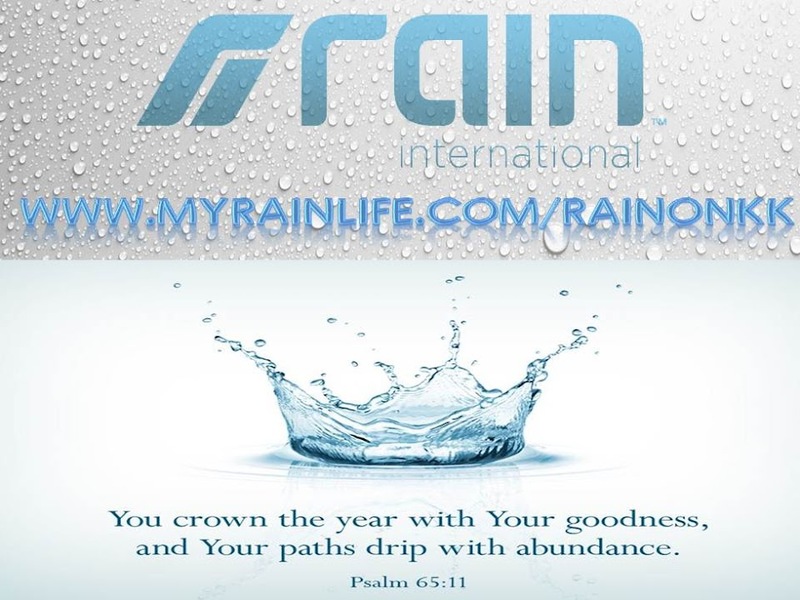 You can put the rest RAIN SOUL on you cheek when you finish drink , it is super comfortable !! 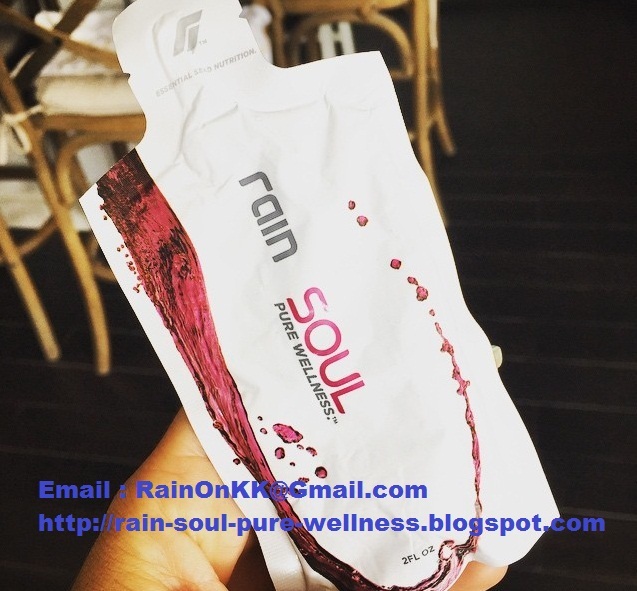 Thanks to Rain Soul the incredible Nutrition! How I start my every morning! Another amazing thing about SOUL is that I can bring it with me everywhere. Then I'm guaranteed to be fueling my body right no matter where I go. Now that's smart nutrition! 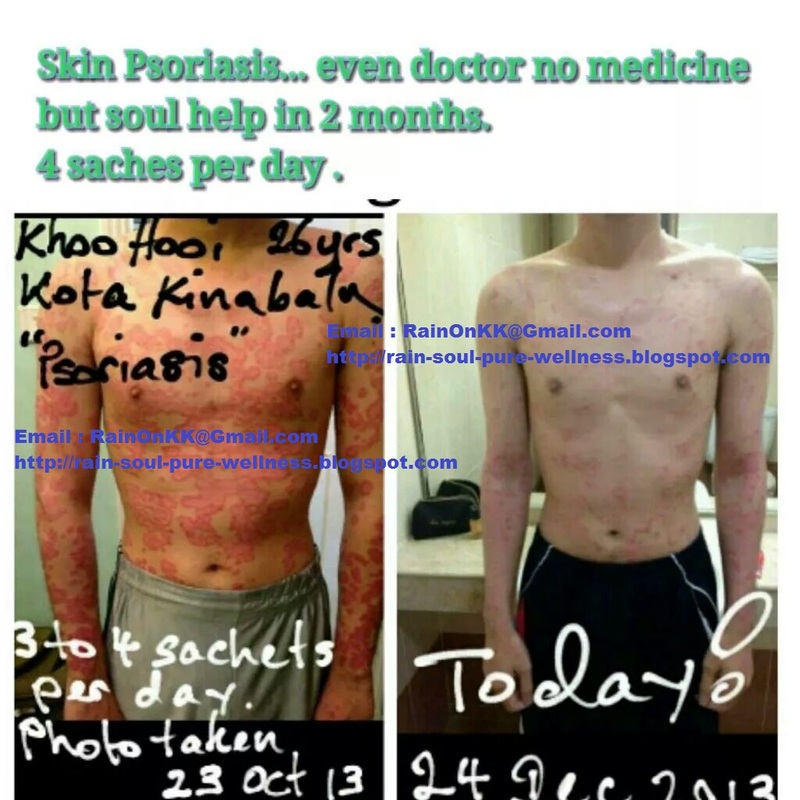 Read more about this incredible ground breaking immunity boosting product through the link in my bio and contact me with any questions and interest in changing your life from the inside out!